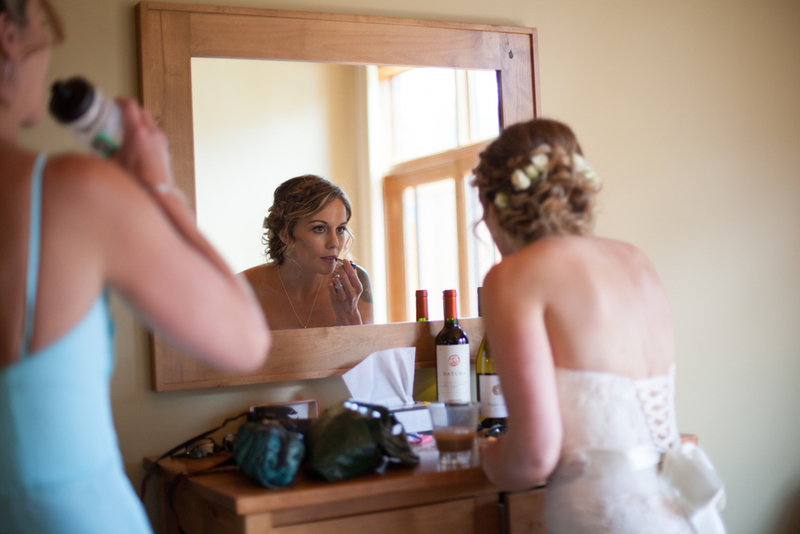 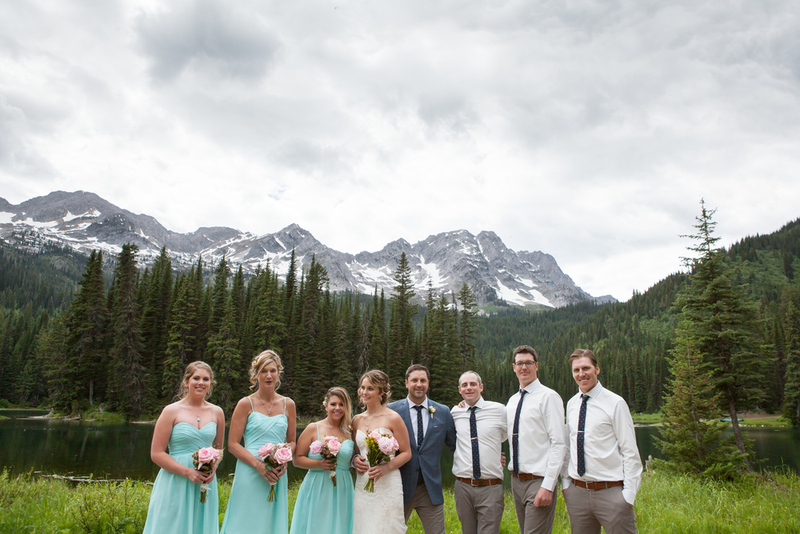 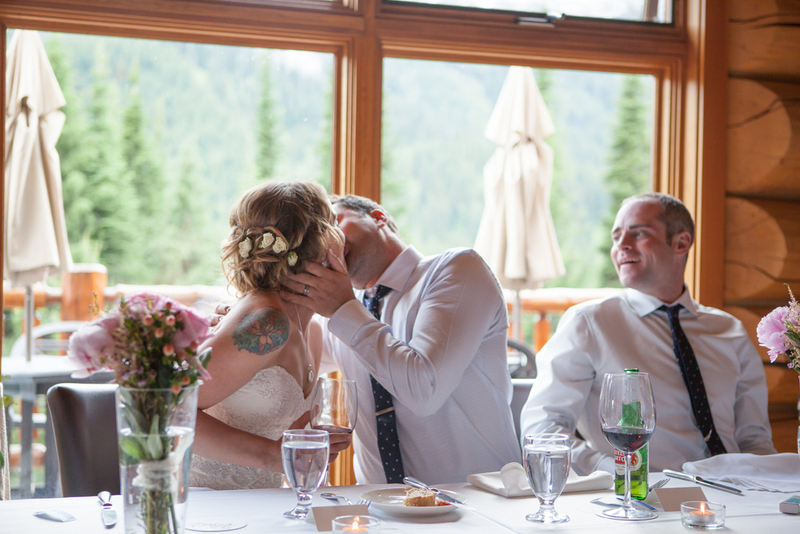 Kirsten & Paul - An Island Lake Lodge wedding in Fernie B.C. 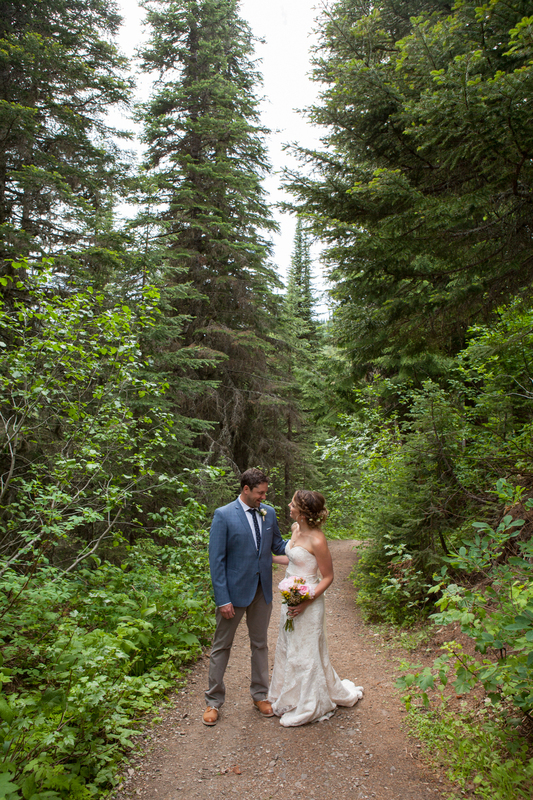 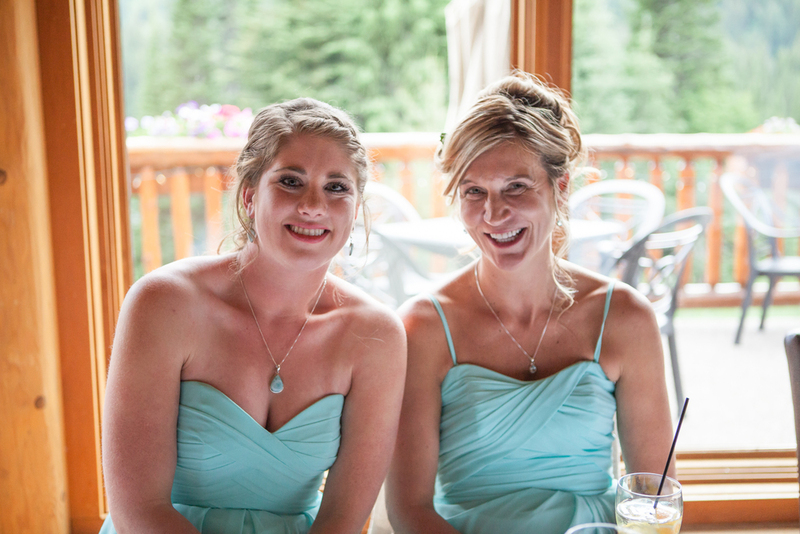 Last June I had the privilege of photographing a friend's wedding at the breathtaking Island Lake Lodge in Fernie, BC. 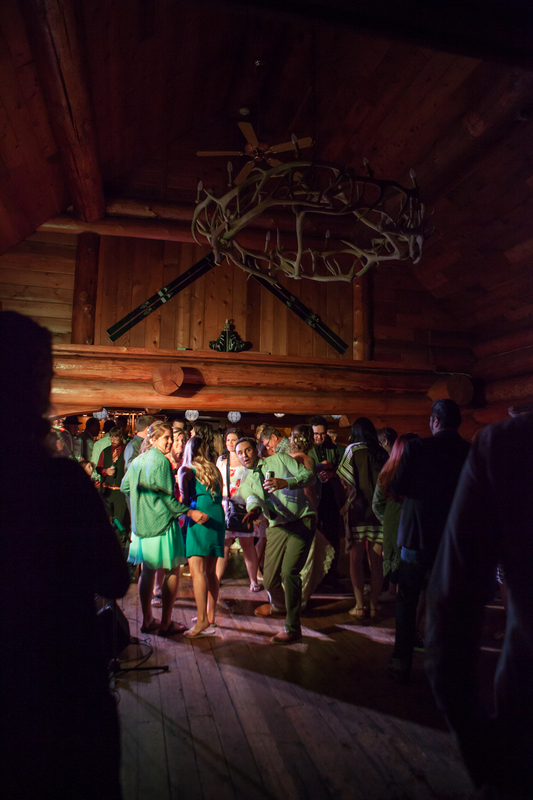 A bonus to capturing a friend's wedding is knowing most of the guests and joining in the party afterwards. 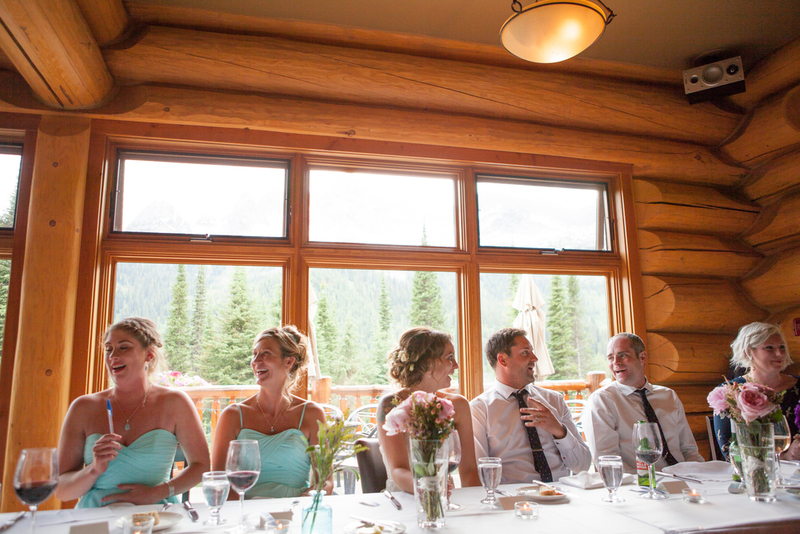 Nothing beats mountain views and a jacuzzi to end an evening! 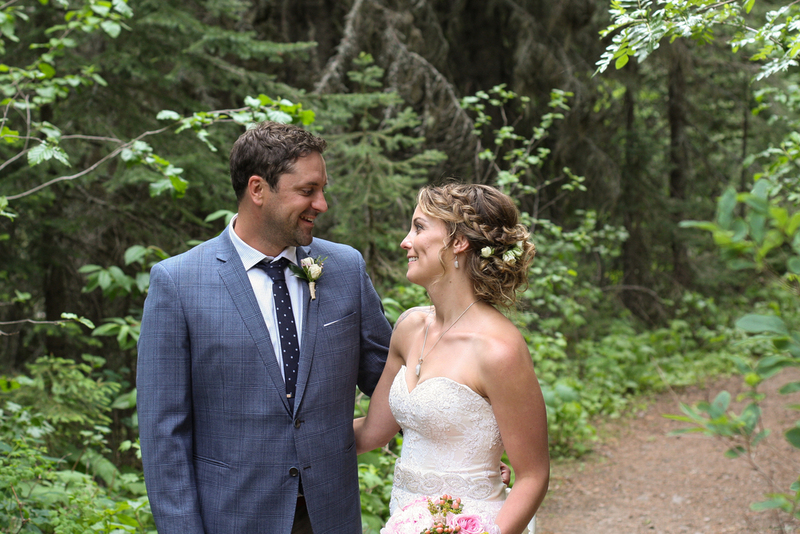 Thank you to Kirsten & Paul for letting me and my husband (who was also a lovely photography assistant) be a part of your beautiful day. 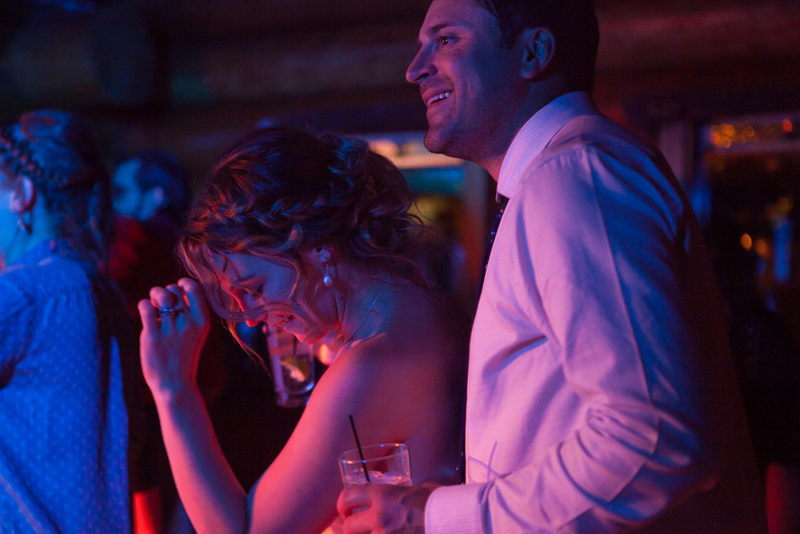 Here's to many years of wedded bliss xoxo.